Powertech auto services are the premium GMC workshop in Dubai, From LOS ANGELES to DUBAI. Powertech Auto services provides exceptional GMC car repair service in Dubai, Deal with all models of GMC series. If you are looking for a quality GMC repair centre? Do not think again to choose Powertech as your option, at Powertech Auto Services, we have experienced technicians and use same high-quality equipment found in authorized GMC dealer workshops to perform GMC service or repair. We are your GMC Dealer Alternative for all your repair and service needs. All Factory scheduled maintenance and services are performed as per Factory Specifications. To assist you better, we have our Service advisors and experienced technicians has in-depth knowledge to repair and maintain your GMC car. Are you looking for best Garage for your GMC?, Call our Toll free 800 787 we would be happy to assist you with your GMC repair & service. We have over 20 year experience in American car repair. 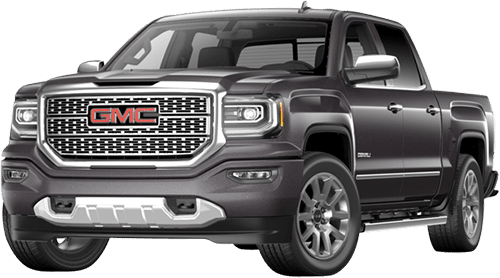 It is very easy to get your GMC repaired?